Some of the feedback we received is that utilities would like a more interactive session. What would you like to know, who would you like to talk to, and what kind of format would you like to attend? We are considering hosting a workshop with provincial staff to answer questions. Is this of interest? The webinar highlighted the unusual conditions this year, including the rapid drop of stream levels (now at August or September lows), and the very warm water and air temperatures. Reports on fire conditions are very grim. We already had 916 fires in BC by July 3, compared to the 10-year average of 537. Shaun Reimer, who runs the dam in Penticton, showed that although we began the year in better shape for Okanagan Lake levels than 2009 or 2003, the peak inflows to the lake came very early, and lake levels are falling fairly steeply from evaporation, low inflows, extractions (with higher than normal demands), and the releases required to meet license needs in the Okanagan River. On the plus side from the webinar, many of our upper elevation reservoirs are in good shape, but may experience higher than normal draw down from the high irrigation demand and required fish flow releases. 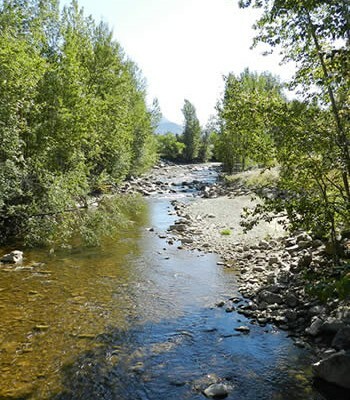 Most of you will have heard that the Kettle, the South Thompson, and the Similkameen are now in a Level 4 drought, based on near-record low stream flows and other indicators. The Ministry of Forests, Lands, and Natural Resource Operations is expanding its drought staff to accommodate the extra information and outreach needs to these affected areas, and for possible regulatory actions. 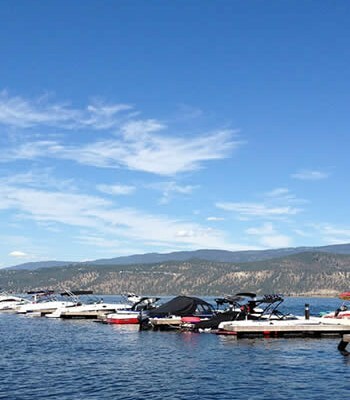 The Okanagan is still in Level 3, but still under review for Level 4 in coming weeks. 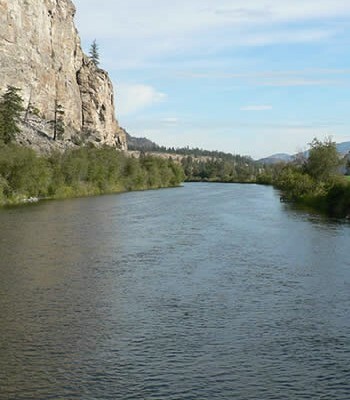 Our water supply and demand studies show that a 30% reduction in use by all Okanagan purveyors would have a meaningful effect to support returning and/or resident juvenile sockeye, and we understand this water may be needed later in the year, when it’s cooler – so any water conserved now will open up management options for the future. 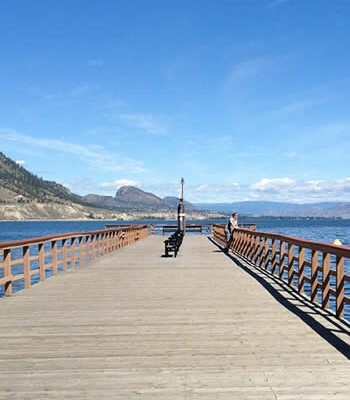 For now, the Okanagan sockeye fishery remains in very poor condition and has been closed to recreational fishers. 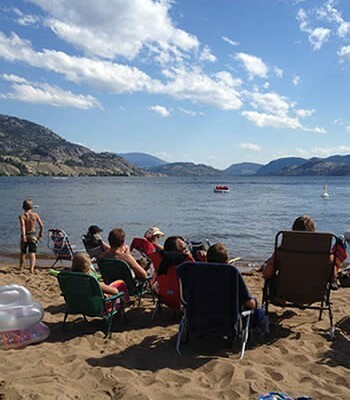 Many Okanagan communities are beginning to ramp up watering restrictions. I haven’t heard from everyone, and everyone’s stages mean something slightly different. I gleaned the following from your websites and personal communications. Water utility and parks staff may be responding in other, additional ways. Please let us know how your community is saving water! 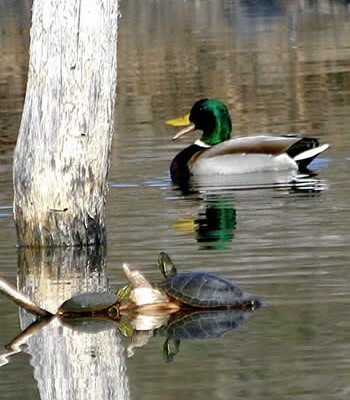 We are particularly interested what you are doing to conserve water in parks and public areas. 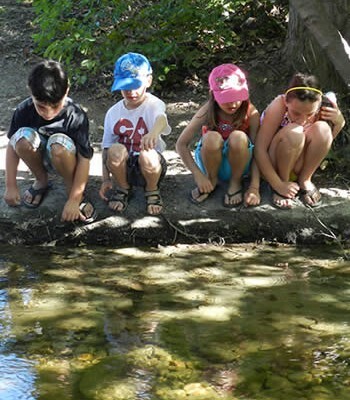 The Water Treatment Plant has switched from using a blend of 80% Lake / 20% Creek to 100% Okanagan Lake Water to preserve the water available in the Greyback Dam for aquatic life in Penticton Creek and for the North Agricultural System. All city irrigation systems fed by lake water or treated water have had their schedule change to reduce water use by 30%. There has been no change to city irrigation systems fed by treated effluent. City staff have been monitoring the south irrigation area and discussing water use with users that appear to be using excessive amounts of water. Hand delivered notices will be going out to the South Irrigation Area to day notifying them of the conditions of the south dam system and asking them to conserve water. City staff are investigating the ability to connect the treated water system to the South Irrigation System so that should the need arise treated water could be used in the South Irrigation area. The RDOS is also a user of treated City water and as such they have been notified of the actions we are taking and asked to follow suit. The Communication Officer has put out adverts in the Paper and Radio Spots advising people to reduce their water use. These will be stepped up on Monday with the specific target of 30% identified. This information will also be available on the City Web Site. The City will also be including an insert in the Utility Bill that goes out on July 27. 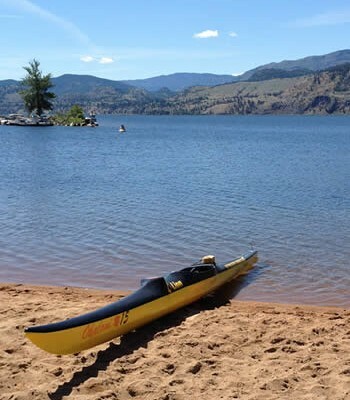 If you have specific questions about your utility, our local ministry contact for the regional drought response team here in the Okanagan is Ray Reilly, from the Penticton office (Phone: 250-490-2218, Email: [email protected]). Please let me know if there are any other specific pieces of information that would be helpful. I’m sorry for the length of this email, but it’s been a week, and there was much to cover.